Hello my friends. Today I’m sharing one of my favorite spring preparations for a super easy tofu dish. 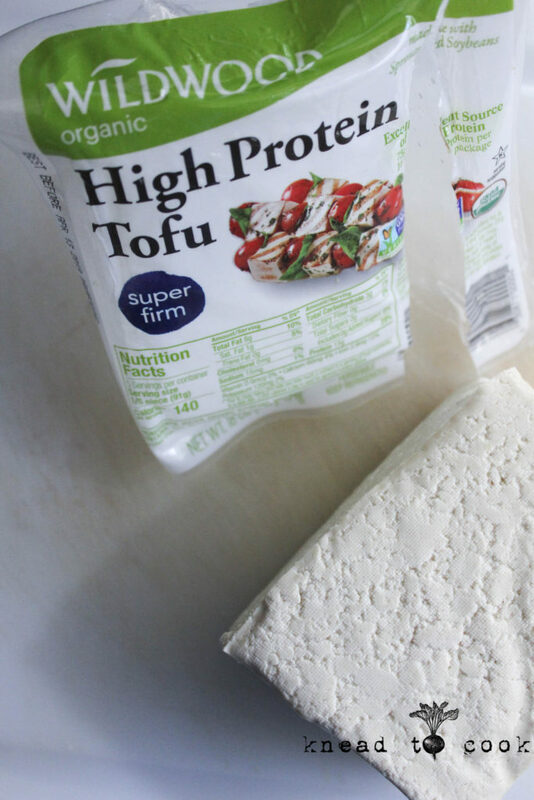 This tofu is perfect to make on the weekend and have as a meal-prepped idea for lunch or dinner all week long. Super easy to make. Oil-free recipe. 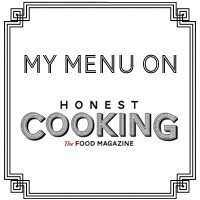 I’m also sharing my no-pressing required tofu brand that works so nicely in this recipe. 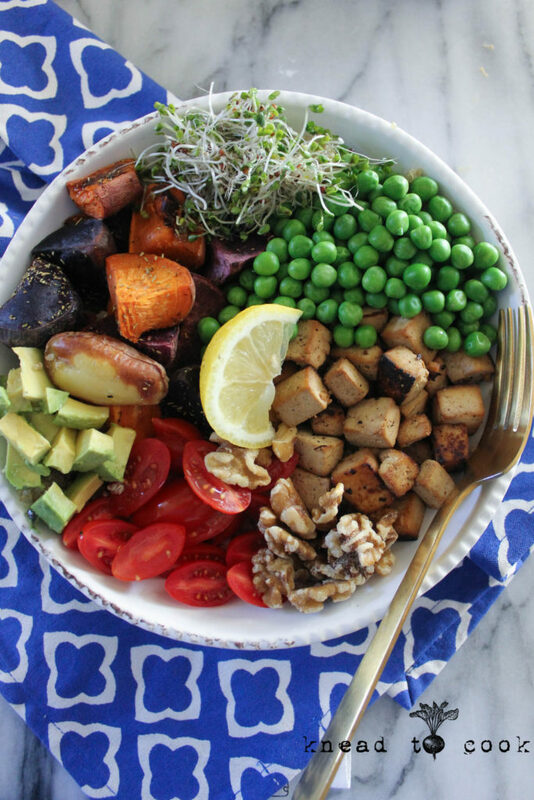 This tofu is great atop greens, in a Buddha bowl like pictured, along side veggies or if you slice into large “steaks” on a sandwich. Would also be a lovely protein for your Easter celebration. 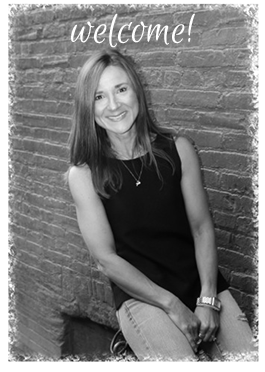 So without further adieu, let’s get started…. 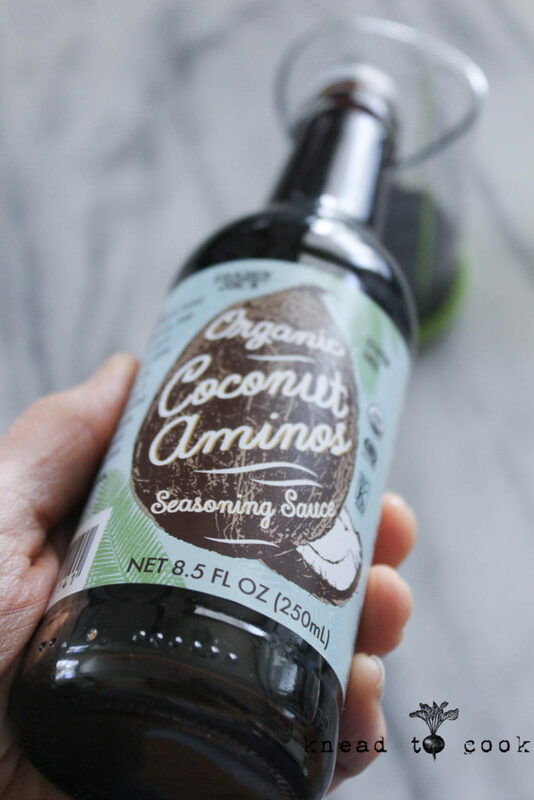 To make the marinade add your aminos, juice of the lemon and minced garlic to a bowl. Whisk to combine. Remove the tofu from the package and drain the water. 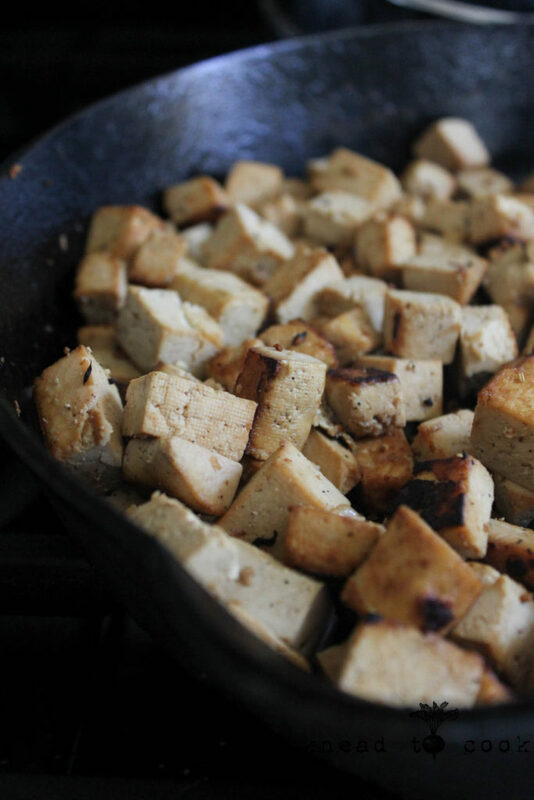 Dry the tofu off with a paper towel and slice into small cubes. Add the cubes to the marinade and allow to sit for up to 1 hour, tossing to coat often. To cook: Heat up a cast iron pan over medium heat. Once hot, using a slotted spoon, add the tofu to the pan. Allow to brown on all sides. Once that step is complete, add the remaining marinade to the pan to infuse into the tofu one last time. Cook for 1 additional minute then remove. 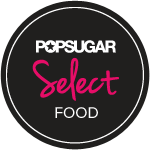 Serve immediately or allow to cool and store in an airtight container. 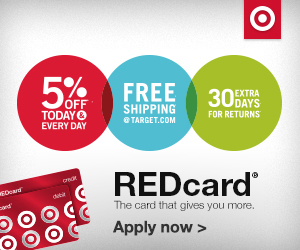 Use within 4-6 days. 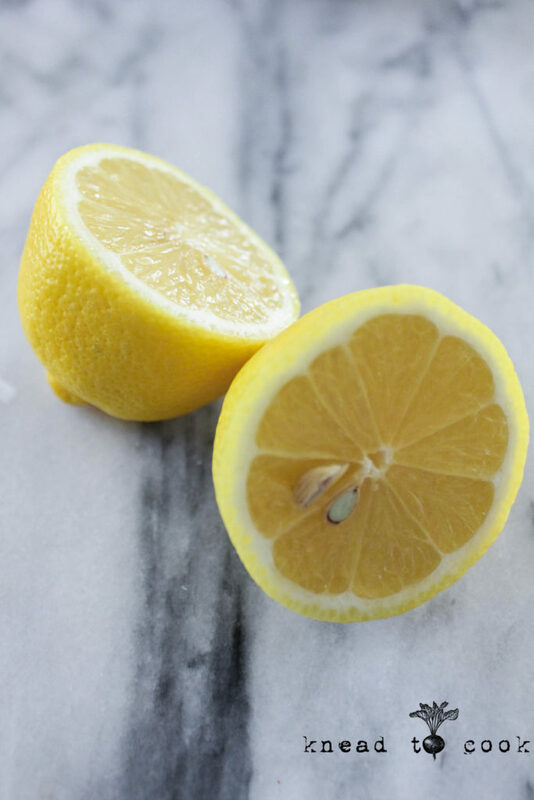 One large fresh lemon is best v. bottled lemon juice. 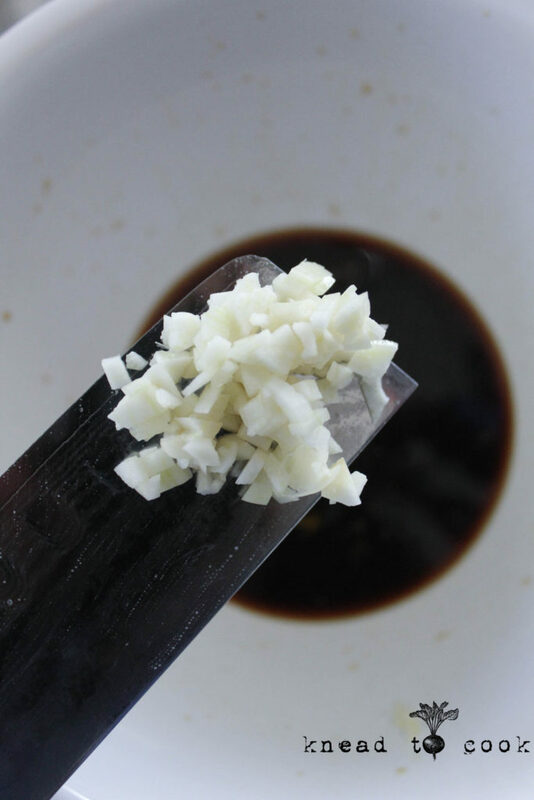 Use 2-4 cloves of garlic, or more if you prefer. 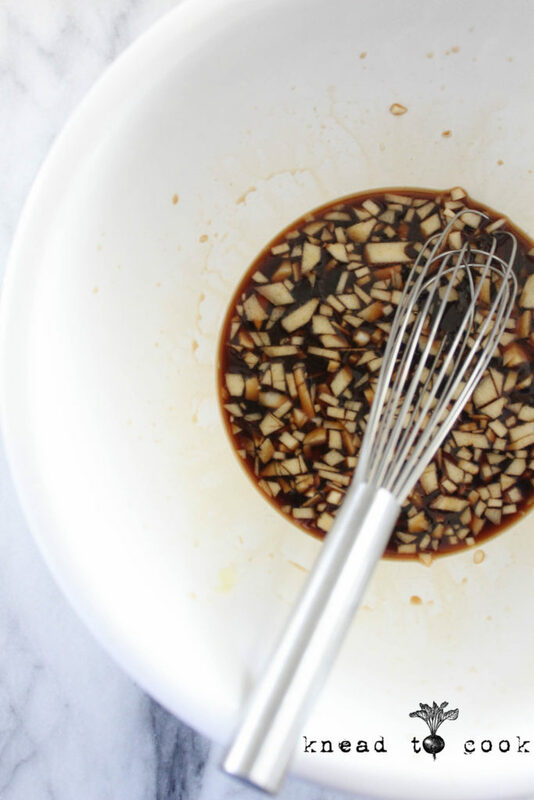 Whisk to combine the marinade. I purchased this tofu at Whole Foods and it is the best in my opinion. No pressing required. 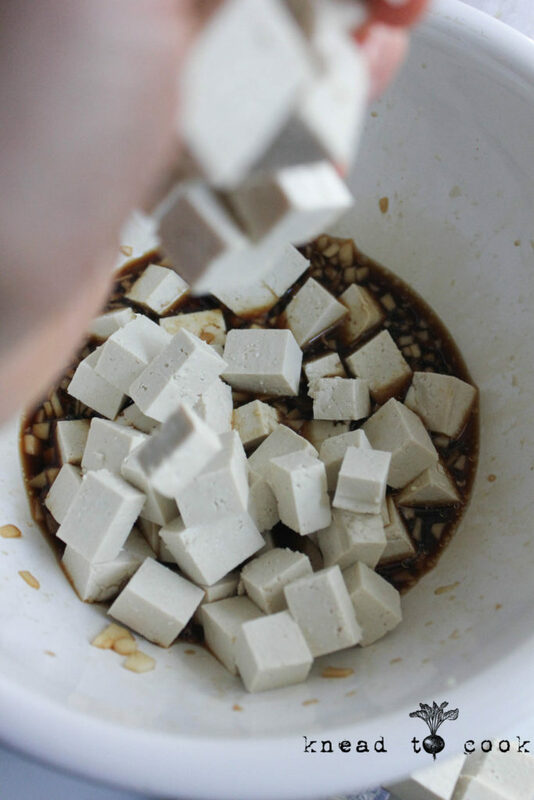 I prefer to cut my tofu into small cubes for maximum marinade surface/flavor. After marinading for about an hour, cook in a hot cast iron pan sans oil until golden. I hope you give this super easy recipe a try. 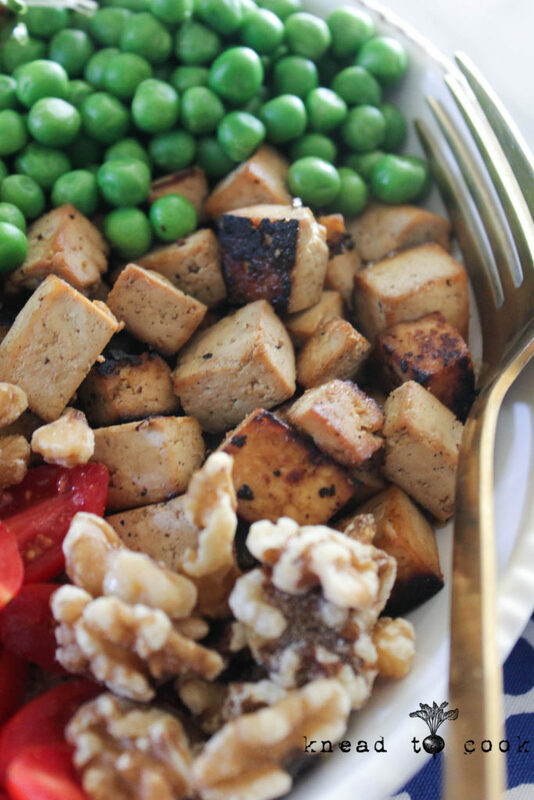 Don’t fear tofu… it’s a wonderful protein that is super easy to work with and takes on flavor beautifully.